Centopani was born in 1982 in Bridgeport, Connecticut. During his childhood, he was burdened with weight problems and reached 220 pounds by the time he was 12. At 13, he began a rigorous exercise program that resulted in the loss of 70 pounds within a year. Based on those results, he began focusing on weight training, which lead to his interest in bodybuilding. During the course of his bodybuilding career, Centopani has consistently placed high in competition. In his first tournament, he won the heavyweight class and the overall title in the 2005 Bev Francis Atlantic States. 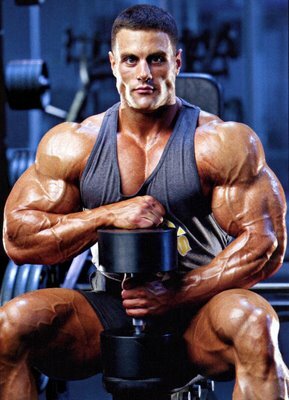 In 2006, he won the superheavyweight and overall titles in NPC Junior Nationals and second place in the superheavyweight class in the NPC National Bodybuilding & Fitness Championships. In 2007, he won the superheavyweight class and overall title for the NPC National Bodybuilding & Fitness Championships, where he earned his pro card. 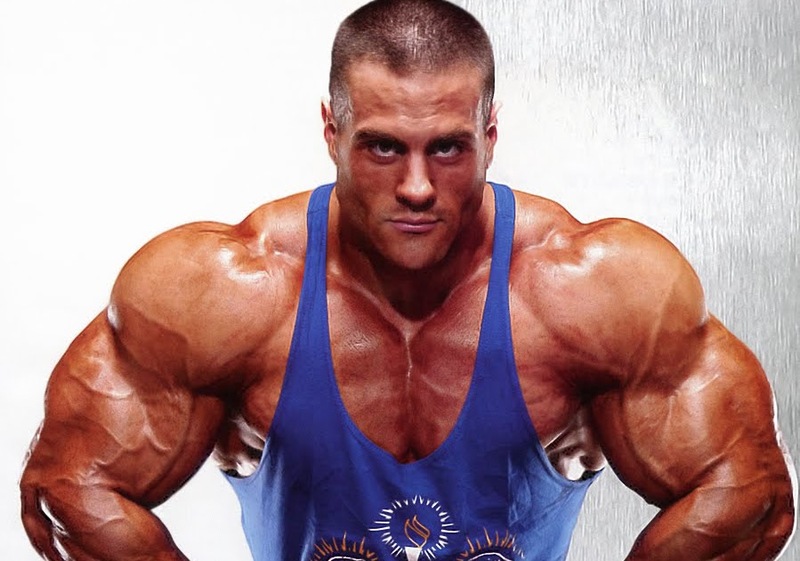 On May 16, 2009, at his pro debut, Evan Centopani won first place at the New York Pro show at the Tribeca Performing Arts Center in New York. In a February 8, 2010 interview with Shawn Ray on MD Radio, Centopani announced that he would be taking the 2010 season off, and that he would not compete again until the 2011 Arnold Classic. This entry was posted in Top Bodybuilders and tagged Arnold Classic, Fitness Championship, NPC National Bodybuilding. Bookmark the permalink.